Today I'm veering away from my regular reviews to talk about something that we read in our household daily. With two young children, we are constantly reading to them and searching out the next great read. My friends frequently post on social media requests for recommendations for books and recently we've come across quite a few good ones I'd like to pass on to other people looking for inspiration. When I first started compiling for this article I pulled books I wanted to include down from our kids' bookshelf and realized I'd need to find a way to categorize them for making this list manageable. So without further ado, books our household currently ranks as the top reads for board books, early reading books, chapter books/middle readers, and series of books. 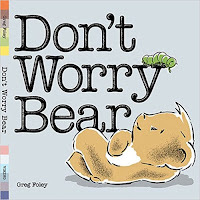 For board books, I look to my little girl's stash and found her top five frequently requested books. This is a cute book about a girl who knows quite a few animals. This book makes the top because my little girl wears glasses and it helps introduce kids to glasses on people and what is their purpose. Much like Monster at the end of the book, this is a fun and interactive story to read. The Nerd in my loves this book. The rhyming and cute pictures have me reaching for it over and over. This book by far is my favorite board book. It talks about being an individual, trying hard, being different, trying your best, and many other life lessons with our favorite gang. It is a long book but worth every read. 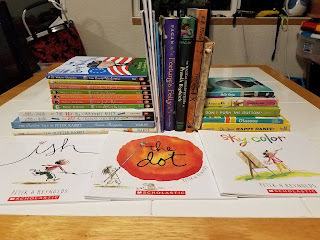 For early reading books, I am pulling from a wide selection of my personal favorite and unique books I like to read to the kids. 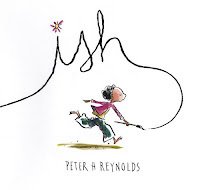 This is a delightful book about a Squid who thinks he's a magician and his pesky sister. Do you like tacos? Well did you know Dragons like them too? But they do not like Spicy tacos! This cute little book walks you through the alphabet of professions with cute little peas. Don't forget to find the ladybug hiding on each page. The cute illustrations make the wonderful topics in this book soar. I'm a huge fan of Beatrix Potter and Emma Thompson does a fantastic job writing complimentary tales. It's another adventure for Peter! 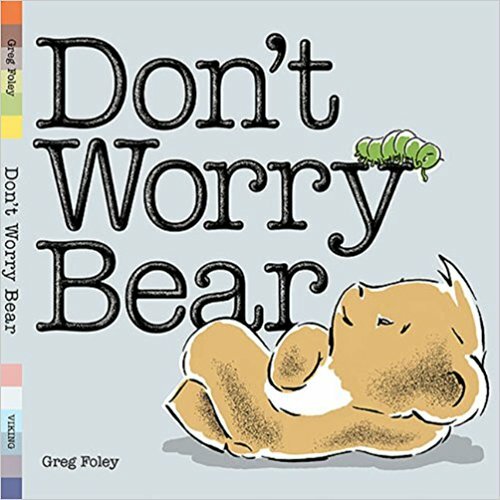 For Chapter books and middle readers, I looked at books that I'm anxiously waiting to read to my children when they get a bit older. In this book Andrew sees the boy sitting in front of him has freckles and Andrew believes he could solve many of his problems if he just had freckles. Another classmate hears his woes and tells him of Freckle Juice, a way to get freckles. This is a fun story that I think the kids will giggle at and enjoy. In this classic story, a family of Rats needs to move but one young member of the family is very ill. Mrs. Frisby meets the rats of NIMH and they come up with a solution to her problem. It has well-written characters, the great theme of courage and doing what is right. Good for kids and wonderful to re-read as an adult. Fortunata makes up fortunes to help earn money for her family. 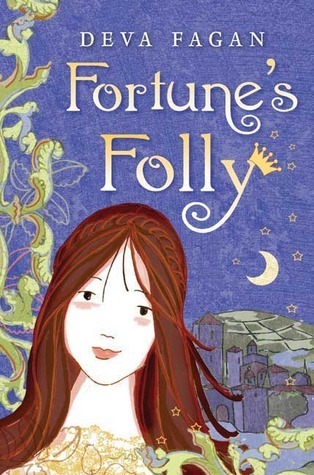 One day she tells a fortune that may cost her. A clever heroine, wonderful supporting characters, and a nice different fairy tale. Darcy and her friends stumble upon a gateway to another world where they are all part of a prophecy. This book is very C.S. Lewis and Tolkien inspired with wonderful creatures and characters and a great plot. Trix is a tough girl orphan who is offered a position with the travelling space circus. She finds a new world to explore with dangers and new friends as well as exploding desserts. She is searching information about her past in this delightful Middle reader. Finally here are the top three books series that I think are must haves for families with children. These two books chronicle the misadventures of crayons in a boy name Duncan's life. They are compilations of letters of crayons going on strike for various reasons. In the second book, the Crayons write Duncan from multiple locations with tragedies and convictions. We find it's more entertaining with someone reading in funny voices as well. Hilarious and silly. Each book in this series is about a real person who changed in things in the world. The books are illustrated in the cartoon style which keeps younger kids interested as well. People such as Albert Einstien, Jane Goodall, Helen Keller, and George Washington are all have their own books. These are my absolute favorite books. Each book talks about someone struggling with an artistic concept. In Sky Color, Marisol is looking for the right color to paint the sky in a mural. In Ish, Ramon struggles with if he can draw after receiving criticism from his brother. And in The Dot, Vashti is certain she can't draw until one special teacher takes a different approach to reach her. Each book is beautifully illustrated with a lovely message. There is a fourth book about music which we are itching to by called Playing from the Heart. Thank you for a comprehensive list of good reads for children. I have bookmarked this page and will sure grab the copies of the books as and when possible! Hope they are available in India! I hope they are too. Is it hard to get some books there? What a lovely list of books. Wish I had kids in the home to read to. My dog just goes to sleep. K is for Kindle and KDP as you Build a Better Blog. #AtoZchallenge. A great list. i read a few of those to my daughter before she became too old at six and wanted something more violent. Heh, She may like The Six (and the rest of The Gateway Chronicles). Deva Favan's books have adventure but not the violence. She might like them for a "light" read. What is she reading now? 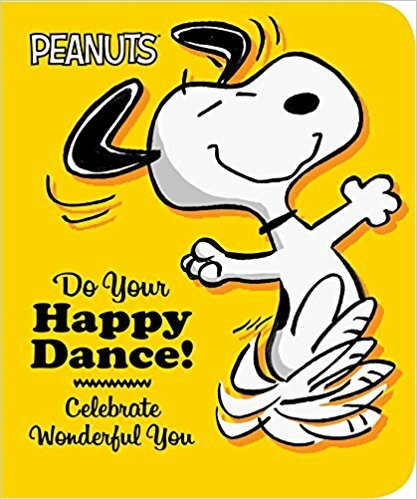 I don't have kids so I don't read much children's books but the peanuts book do looks like a fun read even for adults. thank you for your visit, have a lovely day. The Chapter books on here are great light reads for adults too. 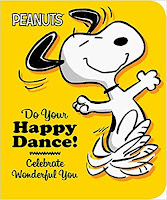 I love the theme of the Peanuts books. This also make great gifts to any littles that come into your life. I'm shocked the only book hear I've read with my kids is Dragons Love Tacos, which led to much fire-breathing at the dinner table! I tried to pick things that weren't obviously popular. Hope you enjoy! You've inspired a trip to the kid's section of the library for me. That was my hope! Enjoy! That is the best idea. I was hoping to reach people for ideas besides toys for gifts. What a fantastic collection of lists! I'm sending the link to my daughter. Her kids love books and she takes them to the library weekly.